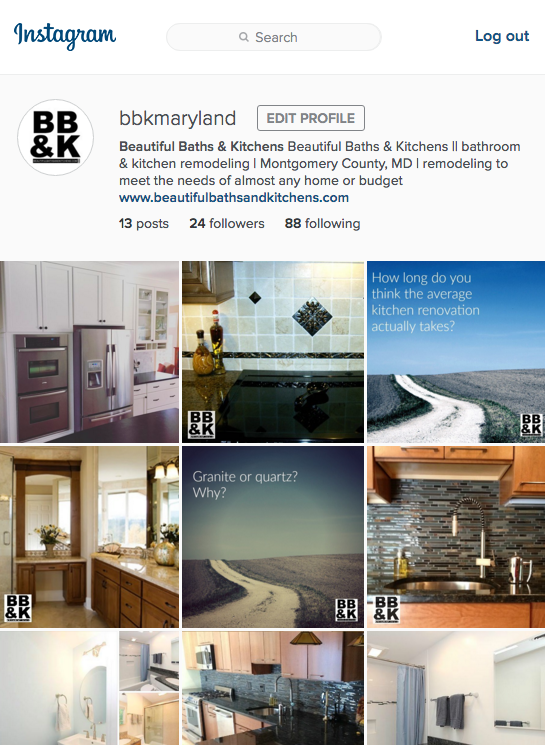 follow us on Instagram — and @BBKMaryland will follow back! We are ALL about Instagram lately, and we bet you are, too! Join us if you're not already over there, and leave a comment here with your own Instagram name, and we'll follow back. We're @BBKMaryland on Instagram (and @BBKMaryland on Twitter, too! ), and we'd love to meet you! It's all about making meaningful connections with our community and letting you know we appreciate you! 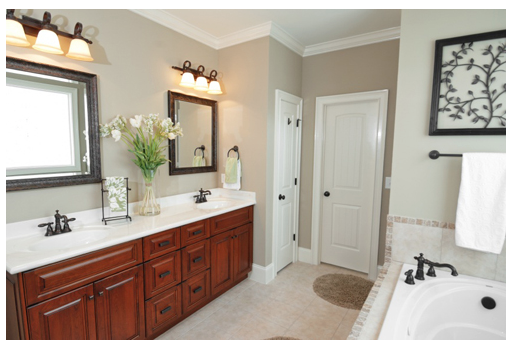 Even if you are at the beginning stages of thinking about a kitchen or bathroom renovation, we can help you. 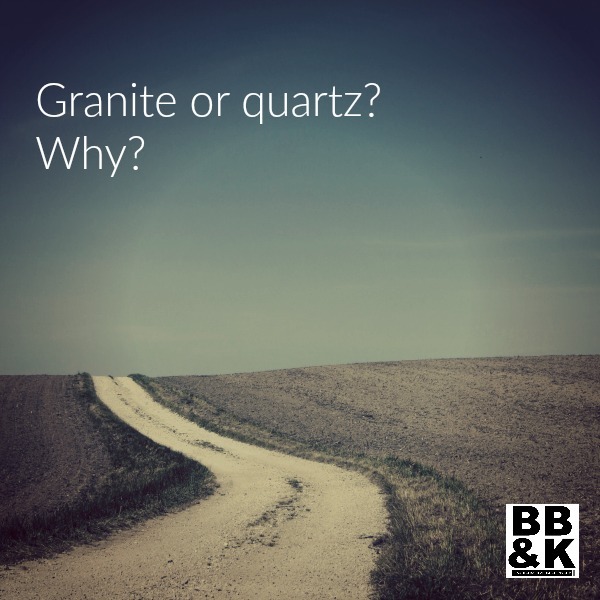 We'll find the best materials for your home and your needs, and we'll make sure to hit your pricing goals. Call today for your free consultation: (301) 260-2036 or fill out the contact form. Welcome to Beautiful Baths & Kitchens: the Blog!